Allows Rohloff twistgrip to fit drop handlebars. 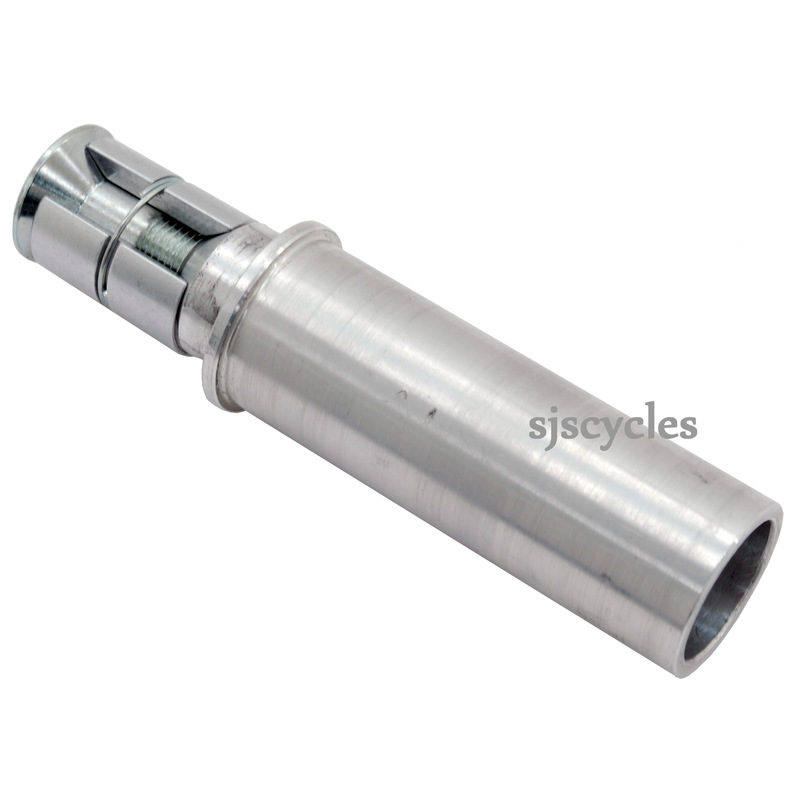 Also the correct diameter for mounting any other type of mountain bike shifter. Fits into cut down end of drop handlebar, fits left or right. Can it be used with SRAM i-motion grip shifters? This adaptor has a diameter of 22.2mm the same as all standard flat/riser bars so should be fine for use with your I-Motion grip shifters.